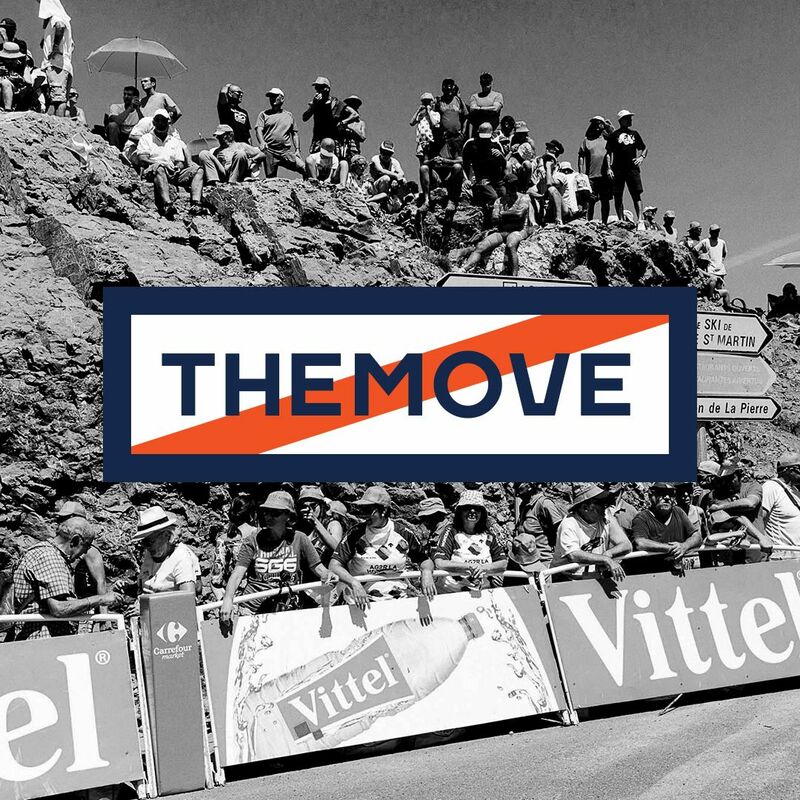 THEMOVE Podcast of the 2018 Tour de France presented by PATRÓN is back after a rest day for Stage 10. Lance is joined by George Hincapie, and Dylan Casey as week two of the Tour de France heads into the mountains. Julian Alaphilippe wins the day and his first ever stage in the tour, and Lance calls back some memories of finishing in Le Grand-Bornand in 2004 Stage 17 battling Kloden and Ullrich. All this and more today on THEMOVE! Special thanks to our sponsor over at ŌURA Ring and follow the link to find out more about their scientifically validated sleep tracking system. Also big thanks to our friends at High Brew Coffee and PowerDot! Go to wedu.team and check out our Season Pass Membership. Get members only Live streaming broadcast of Lance and daily guests watching the last 20k of each stage as well as pre-show footage of what goes into making THEMOVE!